Anzac Day – 1pm – 9pm. *Opening hours will vary as necessary for promotional periods. Endless inspiration to create the look you love. 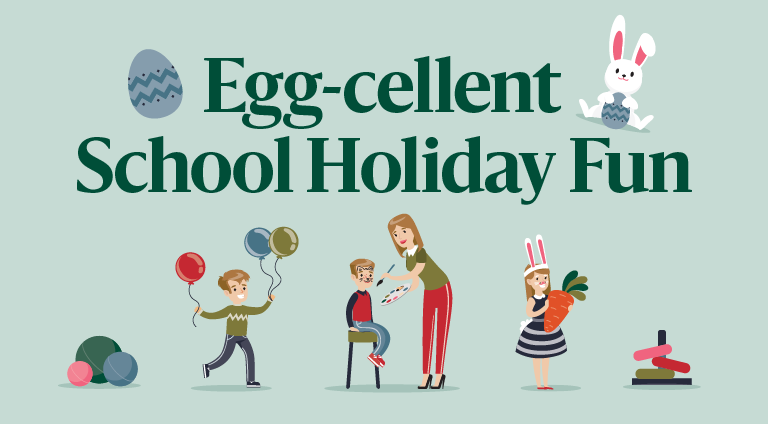 Keep the kids happy and entertained with loads of free fun, activities and entertainment! Think sleek, cosy minimalism that makes life a little simpler – and a lot more enjoyable. 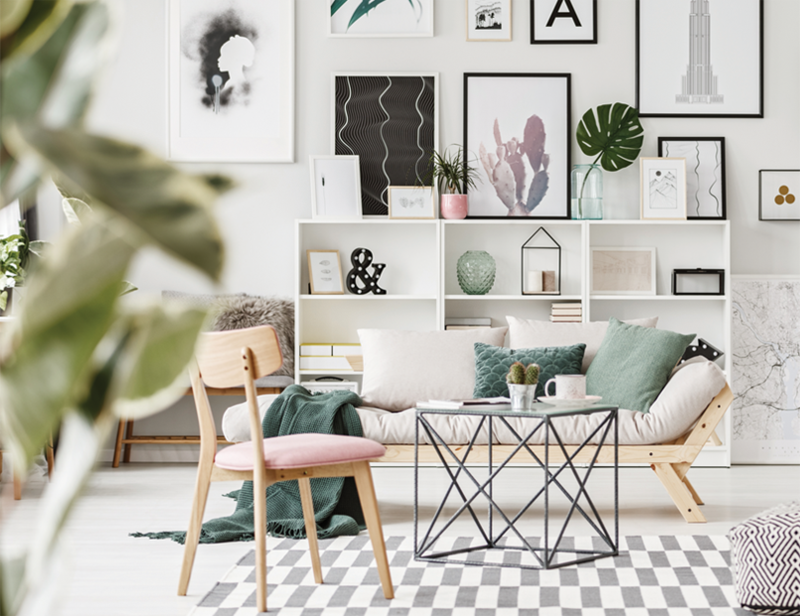 We’ll show you how to modernise this retro look and achieve a Marie Kondo-approved finish. 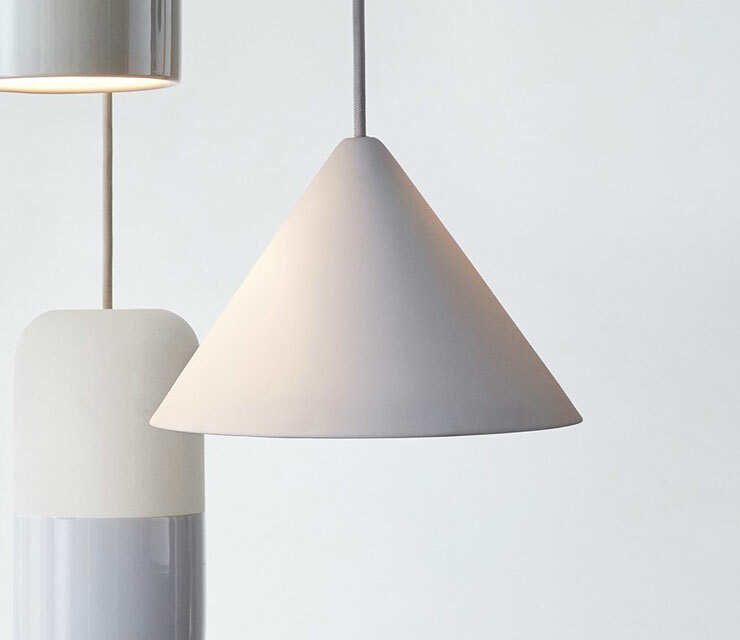 Seed pendant in grey, $79.96 Beacon Lighting. Let there be light! 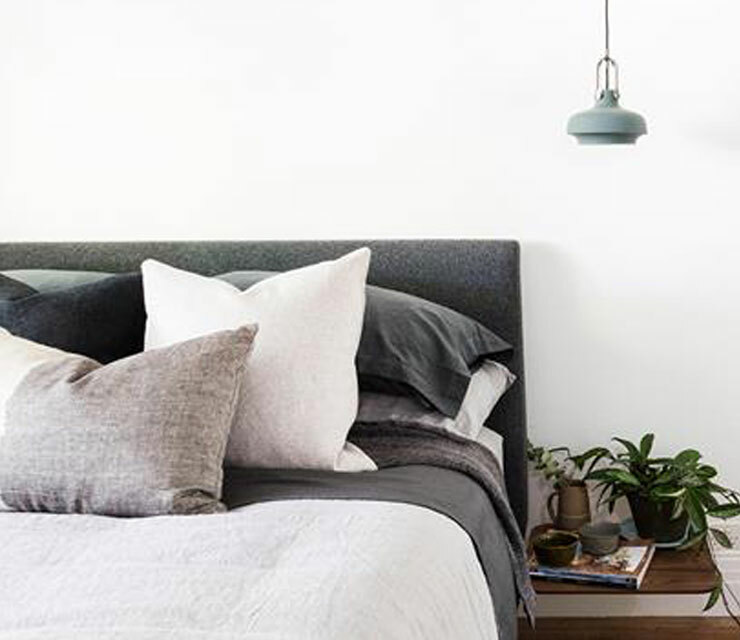 Illuminate your space with this mint grey pendant. Best suited to airy spaces and high ceilings. Available in Mint and White. Bamboo linen queen quilt cover, $229.99 Adairs. 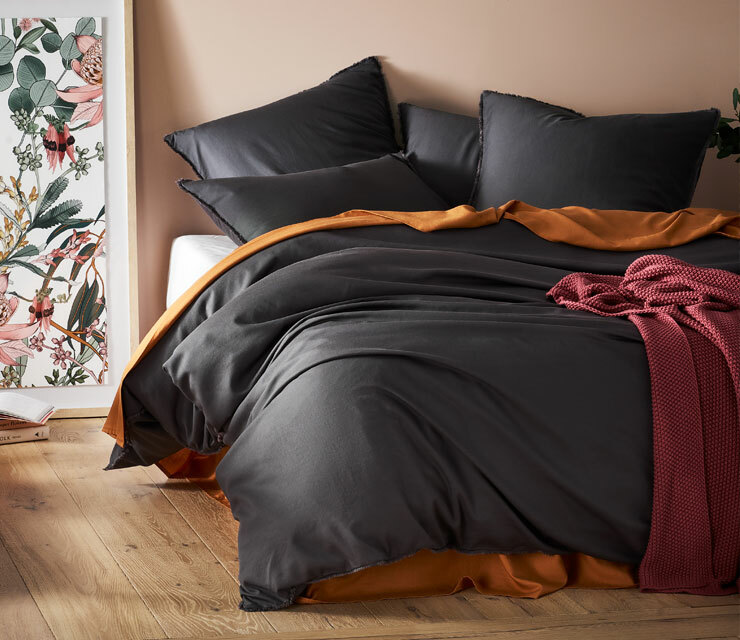 Get that understated, lived-in look with this beautifully soft quilt cover. The premium bamboo linen blend helps regulate your body temperature for a comfortable night’s sleep. Shown in Charcoal. Not quite sure what to get? 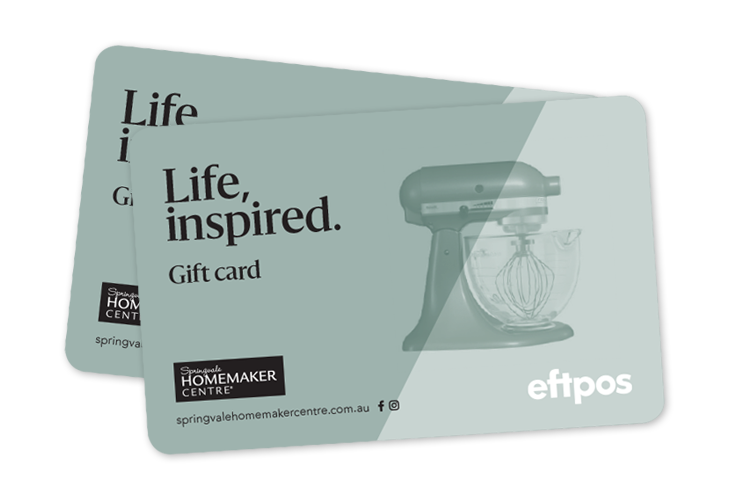 Let them choose something they’ll love with a Springvale Homemaker Centre gift card.